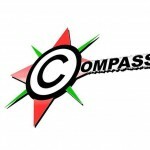 Hosting organisation Compass Org. in Kaposvár, Hungary is looking for EVS volunteer for project that will start in March 2012 and its duration is 1 year! EI number of project is 2010-HU-18. Proposed activities for EVS volunteers: S/he will help and assist, adding her/his knowledge according to his/her background. Volunteer will hold language clubs for the students, even in the Office and also in the schools. Theese lessons are not like school lessons, rather like a conversation about cultures. The official language is English. We used to visit schools to attend classes, hold presentations about our projects, and about European Union’s opportunities. Volunteer will come with us at the beginning of their period, but later they will go by themself. S/he can hold presentations about their country, hometown, culture and also about their project. S/he will make pictures about our events, record videos and after collect and edit them. Volunteer will help to administrate everything, to make documents about the events, and to register everything. S/he will have to write every month a monthly report, what is a kind of diary, what they did in the previous month. They also can attache pictures what they did before. 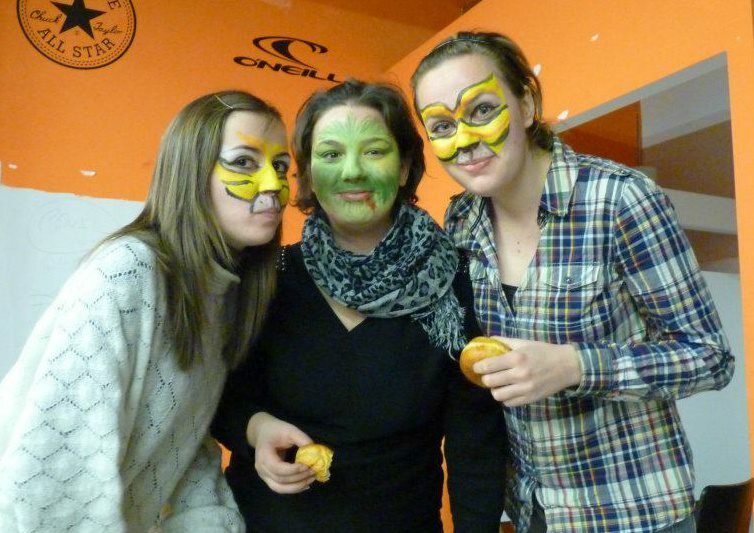 Volunteers have to help the organization to organize youth camps, and to lead international groups. They should show them as an “example” how the new ones should behave with the others, work together. Interested? Apply with your CV and motivation letter as soon as possible to info@compass-youth.org!